1 lb = 50 Servings @ 3t (9g) daily. 1lb foil lined, double sealed, food grade pouch contains 50 individual servings at 3 t (9g) each. 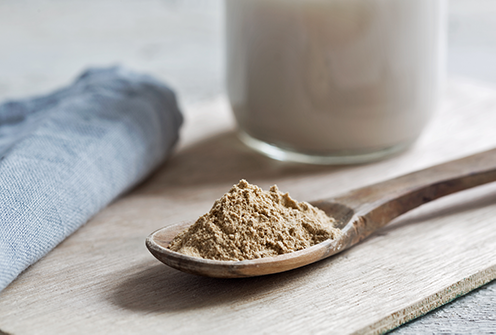 Previously had tried the Raw Organic Red Maca Powder and it worked wonders. Felt the benefits after a short time. This time I got the Gelatinized because I have a sensitive stomach but I have received absolutely no noticeable benefits from it. Only reason I took one star away. It still tastes absolutely horrible - nothing I mix it with will disguise the taste. Would like to try the capsules next but am concerned it wouldn't give me the benefits as the Raw and I wasted more money. Almost finished the Gelatinized so might go back to the Raw for the benefits.